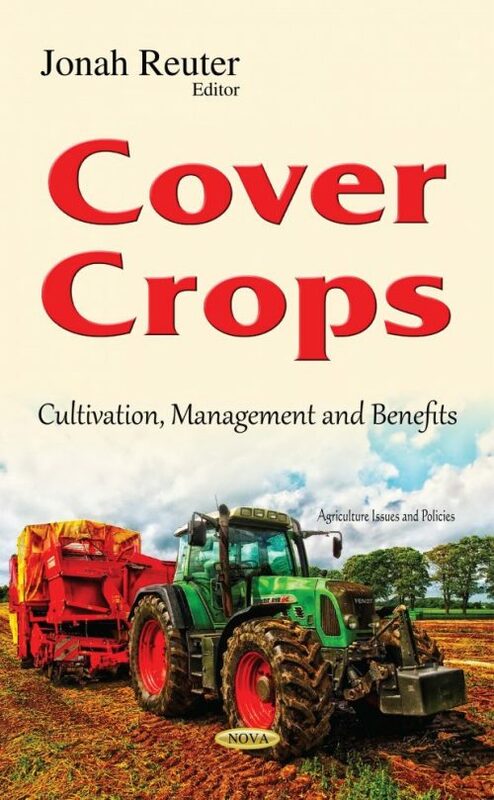 This book on cover crops begins with a review of management practices on cover crops, their benefits, constrains associated with their use and possible solutions as experienced in southern Africa. The following chapter aims to review the literature addressing the effect of growing different cover crops under different soil management systems on the soil P dynamics in Brazilian highly weathered soils. Chapter three evaluates the resistance to penetration in three Oxisols under cultivation of five cover crops used for the production of grain, seeds and fodder in different sowing density per hectare, and of spontaneous vegetation, grown in rotation with soybean and corn. The final chapter highlights the impact of plant strips on soil erosion with particular focus on Mediterranean factors affecting vegetation, and its implications for soil productivity from agronomic and environmental perspective.